Though next week is “The Big Show” in terms of holiday season deals and promotions, it looks as though many retailers have restocked the clearance sections of their websites already! Be sure to check these out, and also remember that now’s the time to grab a 2019 planner of your choice, as well as start thinking about ordering custom products (such as leather goods, pen cases, notebook covers, etc.) that you want to have delivered in time for the December holidays. Happy shopping! 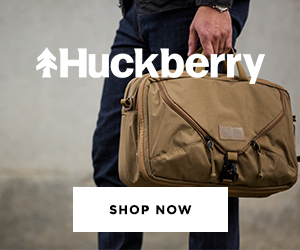 Penwell Traveler (via Kickstarter/Good Made Better). Less than a day to go on the Penwell Traveler, so if you want to back it and haven’t yet, now’s your chance! It’s Hobonichi Time! (via Amazon). If you’re planning to and haven’t already, get your order in on your 2019 Hobonichi Planner. Most are Prime-eligible, including the English Techo (A6 version), the Techo Cousin (A5 version), the Techo Cousin Avec (A5 version in two 6-month volumes), the slim “Weeks”, and the epic 5-Year Techo. It’s Midori Time! 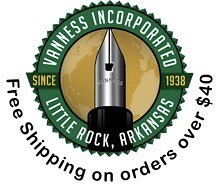 (via Vanness Pens). Not a Hobonichi fan? How about Midori? Vanness has a selection of Midori paper and planners in stock, including the slim Professional Diaries, A5 Business Diaries, Midori’s own 5 Years Diary, and more! Jibun Techo Planners and More (via Kawaii Tokyo/Etsy). Etsy Seller Kawaii Tokyo carries the Jibun Techo Planners from Kokuyo, yet another Japanese Planner Option in addition to Midori and Hobonichi. One Star Leather Goods (via Etsy/One-Star Leather). 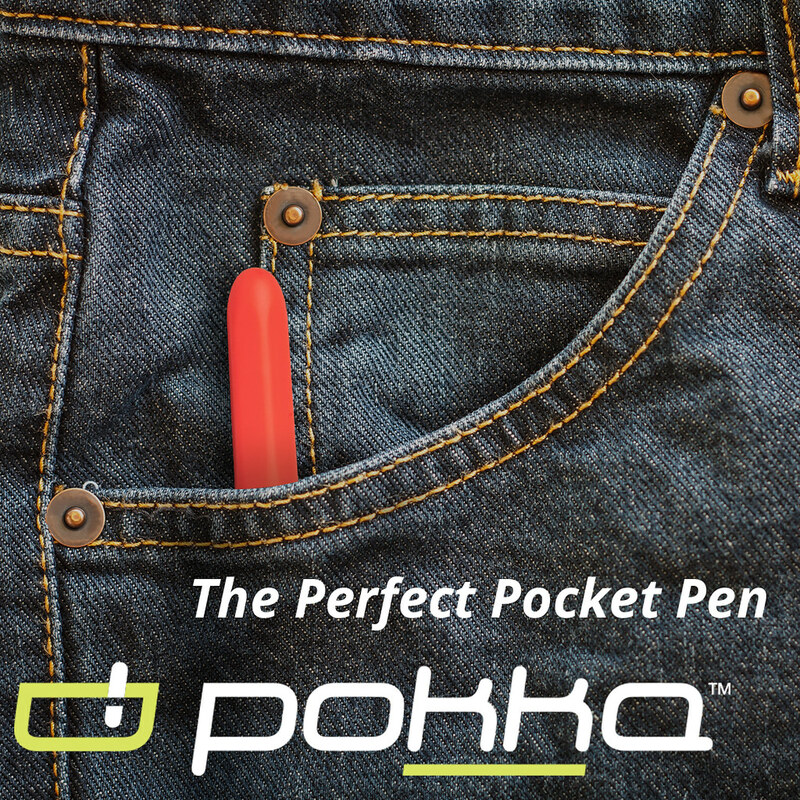 Need a cover for that planner, or for your regular notebook? If you’re looking to beat the holiday rush, get your order in now to ensure timely delivery. 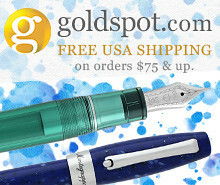 Great Prices on This Year’s Aurora Releases (via Vanness Pens). Vanness has many of this past year’s Aurora special and limited editions on sale at some great prices. 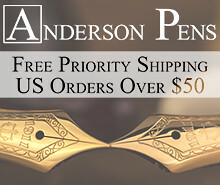 Sailor King of Pen (via Anderson Pens). 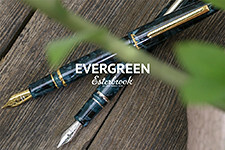 The Andersons have one of the best selections of Sailor’s oversized “King of Pen” releases out there, in both the 1911 and Pro Gear styles that include the “Earth” and “Ocean” editions. Pilot Explorer Fountain Pen (via Pen Chalet). Pilot’s new inexpensive fountain pen is now in-stores, and while I find the design a bit underwhelming, it’s still a Pilot pen and I expect it will be a good writer. The red and matte black color combination looks good. Pre-Black Friday/Cyber Monday Giveaway (via Goldspot). 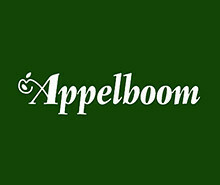 Be sure to enter the Goldspot giveaways starting now, and bookmark the page to check back next week. Aurora Clearance Deals from The Nibsmith (via The Nibsmith). 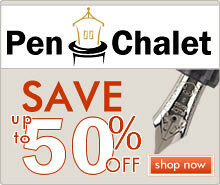 Dan has a bunch of pens on clearance, and all come with a free nib adjustment or customization!